The protection of passengers, staff and aircraft in the airport and its vicinities from crime, terror and other threats has always been on high priority of law enforcement and government agencies worldwide. Technological innovation supplies new approaches to this challenging task. As reported by passengerterminaltoday.com, over the next decade, all areas of airport security will be impacted equally by technological advancements: screening, communications, surveillance, command and control, access control, cybersecurity and perimeter security. Airports are procuring IT solutions with embedded AI, aiming to predict performance and potential operational disruptions. AI is also a key element of intelligent video analytics and automation of passenger screening processes. AI-enabled risk-based screening will eventually replace risk-based screening by observational techniques (SPOT) employed by security agencies worldwide but championed by the TSA. Biometrics technology, now primarily used for border control, has numerous applications across the passenger journey. First and foremost it is an enabler for tunnel screening, which will eventually replace the security touchpoint. As airports and airlines invest in digitization of all passenger touchpoints and implement self-service systems (check-in, bag drop, security, boarding), biometrics will become the preferred technology for identity management. Biometric data, when linked with boarding pass data, is of immense value to airport operators. These data sets will allow a transformation of airport business models, as airports learn more about passengers and can develop personalized products and services. With increased digitization, sensorization and cloud use, airports become targets for cyber criminals. 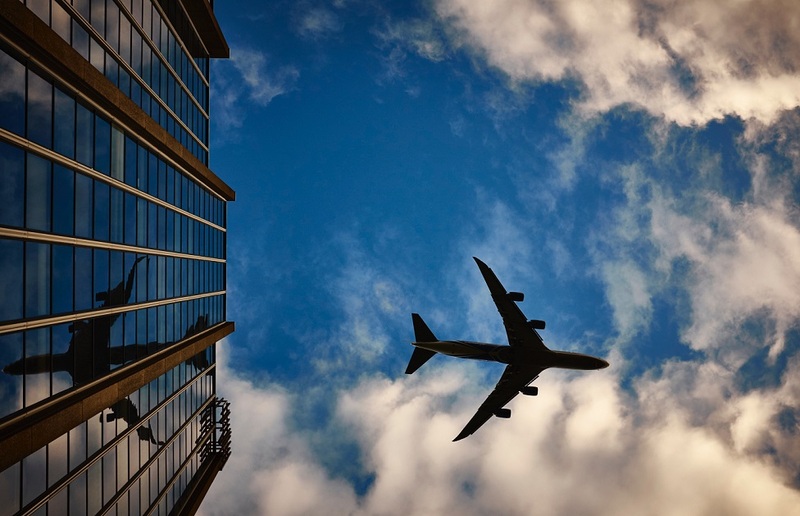 Almost all airport IT suppliers are investing in their cybersecurity capabilities. Blockchain, a technology that links records using cryptography (secured communication), has been already tried in airline and airport operations. Perhaps the most important application of blockchain is in storing passenger biometric data and enabling seamless passenger journeys. In the airport environment, the technology holds immense potential in enabling collaboration projects and real-time data sharing among airport stakeholders. Passenger screening is expanding beyond the security checkpoint and will take place across the terminal (and beyond, linking to the Safe City vision). The goal is to enable a decentralized security model, with sensors performing analysis of numerous data sets over the passenger journey.